Speeding is one of the top contributing factors to car accidents in Oakland. Crash data collected by The National Highway Transportation Safety Association (NHTSA) shows that speeding was involved in at least 30% of fatal auto accidents nationwide. In Oakland those figures aren’t quite as dramatic but the California Office of Traffic Safety did report speed contributed to 18% of fatal car crashes in 2014. Speed is also one of the factors that helps determine liability for auto accidents. 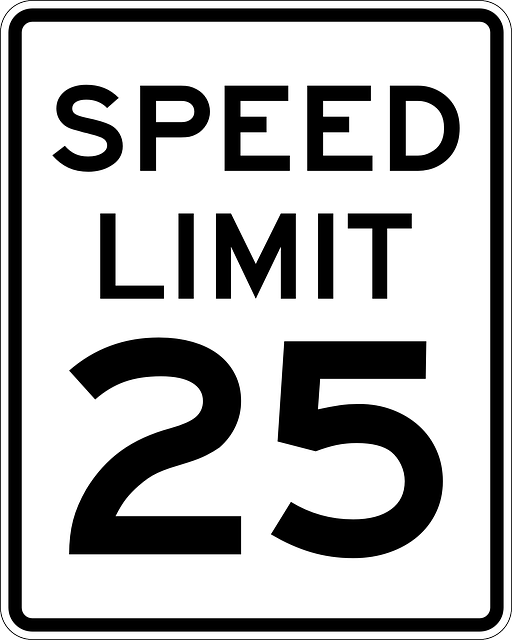 When a driver exceeds an established speed limit (either a posted limit or a Prima Facie speed limit – such as inside a school zone) they shift legal responsibility onto their own shoulders. While all of California’s public roadways are subject to some sort of speed limit (posted or unposted), California’s Basic Speed Law was designed to help victims of crashes protect themselves in cases where determining liability isn’t so cut and dry. In most cases, the speed limits on California’s highways and freeways fall under the State’s Maximum Speed Limit. That’s 55 mph, 65 mph, or 70 mph depending on the type of road and the area through which it passes. Local municipalities are permitted to lower speed limits below the state maximum under the California Vehicle Code (vc 22349 and vc 22356) but all such reductions must be based on a Traffic and Engineering Study. But “speeding” doesn’t always involve going over an established limit. More on that in a minute. . .
As a personal injury lawyer focusing on traffic accidents in Oakland, I’ve met dozens of victims who have had their lives completely derailed by a collision with a speeding driver. A vast majority of these collisions are rear-end crashes in which speeders drivers fail to stop in time and smash into slowed, parked, or disabled cars in or near the roadway. These types of car accidents in Oakland happen every day just like this accident where a mother was driving her infant to his first medical appointment and it seems you can’t take highway 880 or highway 580 without witnessing one. And while many of these at-fault drivers are travelling above the posted limit at the time of the crash, many more are simply travelling too fast for the road and traffic conditions. How many times have you experienced cars flying by you on the highway, passing in a rush, weaving between cars like it was a game? How many times have those drivers cut you off, come too close for comfort, or even temporarily lost control of their vehicles? If you’ve been injured at the hands of one of these reckless drivers, you may be protected under a specific law designed to protect innocent victims like you in the event of an auto accident in Oakland. What California’s Basic Speed Law really means is that drivers are required to operate their automobiles at a safe speed in any and all travel conditions. That “safe speed” may be far below the posted speed limit on any given road. Most people only learn about California’s Basic Speed Law when they’ve been issued citations by the CHP, police, or sheriff’s deputies. Fines for violating California’s Basic Speed law can range from $150 to $400 or more. However, the law was designed to protect victims in speed-related automobile accidents in Oakland and elsewhere. Know how to safely operate their vehicles in a variety of situations including night driving, inclement weather, or dangerous road conditions (such as unpaved surfaces and debris or liquids on the roadway). Know when they must reduce their current speed to safer levels in order to avoid car accidents. Accept that if they exceed a “reasonable” speed—even if it’s well below the posted limit—that they can be held criminally (and civilly) liable for any property damage or injuries they caused during a car crash. Traffic—Not only should safe drivers decrease speeds when the amount of cars on the roadway increases, they should also match the speed of the traffic in which they are travelling. Road Surfaces—Different road surfaces mandate different safe speeds. For instance, wet asphalt is considerably more slippery than dry. Unpaved surfaces reduce tire traction and limit driver control. Uneven roads can “pull” cars to one side or the other. All of these conditions (and more) should be taken into account when determining a reasonable speed. Pedestrians and Bicyclists—Drivers should always yield to pedestrians and cyclists for safety—even if the car has the right of way. This is common sense and includes lowering your speed when approaching those walking or riding on the side of the road or in crosswalks. Weather—Perhaps the most powerful determining factor is weather. Rain, snow, ice, fog, even smog can create conditions in which the posted speed limit is far too high for safe operation. Drivers must understand that reduced visibility, increased reaction time, and weather-related surface conditions can dramatically alter how their automobile handles. How Fast is Too Fast Legally? If your case goes into litigation (or makes it all the way to trial) a police officer will be called in to testify that indeed the at-fault party did violate California’s Basic Speed Law. This “expert testimony” holds a great deal of weight because police officers not only have extensive experience driving in all sorts of weather, they’ve undergone specialized driver training to help them handle those adverse road conditions. Judges, insurance adjusters, and defense attorneys place a great deal of emphasis on this expert testimony. However, it may not even be necessary to take your Oakland automobile accident case to trial or even court. Sally Morin and her team of expert car accident lawyers in Oakland have the experience and the resources necessary to settle many cases out of court. We don’t take the first low-ball offer an insurance company throws out, but we also won’t drag clients unwillingly into trial. Our Oakland auto accident investigators will examine the hard evidence in your case (including accident reconstructions, medical documentation and witness testimony) to determine exactly what your injuries are worth. We then use our considerable influence to press back against aggressive insurance adjusters or defense attorneys and convince them that paying a settlement in line with your injuries is in their best interest. This can get you more money for your case, put that money in your pocket faster and result in far less stress during your recovery. If you’ve been injured in a car accident caused by a speeding driver in Oakland, call the focused traffic accident lawyers at Sally Morin Personal Injury Lawyers at (510) 858-2231 today or get a FREE online case evaluation now to see if we can help. 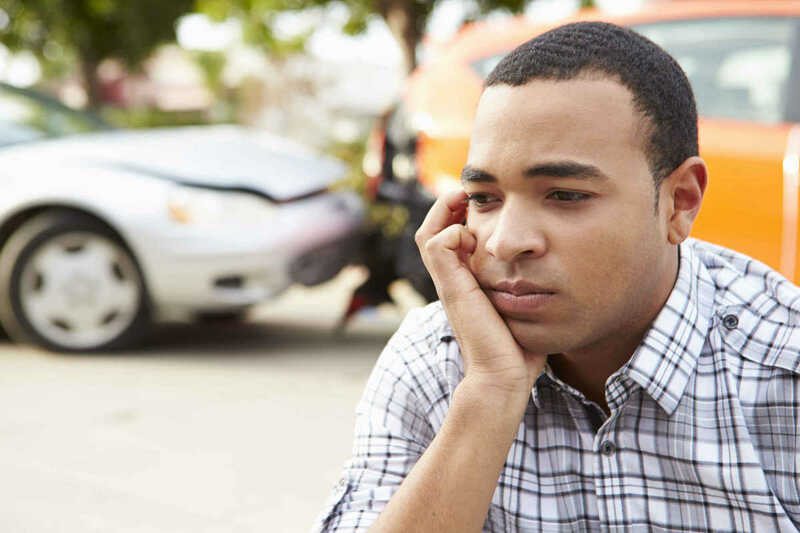 Were You Seriously Injured in a Car Accident?